Join The Fun! 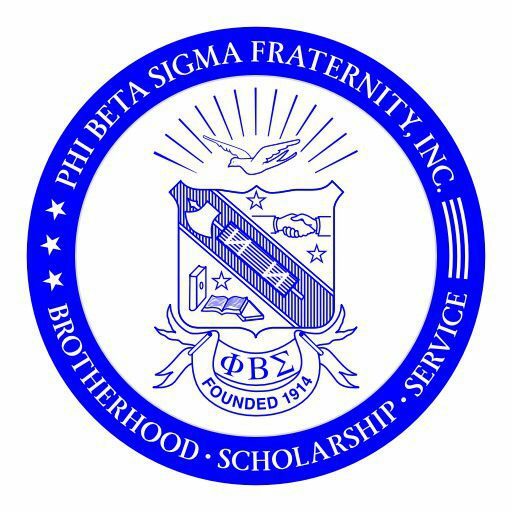 – PHI BETA SIGMA FRATERNITY, INC. Your generous support of the events and programs sponsored by the Chapter will provide the primary funding to the Sigma Legacy Foundation — the Chapter’s non-profit 501(c)(3) entity / affiliate that supports educational and economic engagement in the St. Louis area. Please support the Sigma Legacy Foundation by attending events, becoming a partner, making donations or being a sponsor.